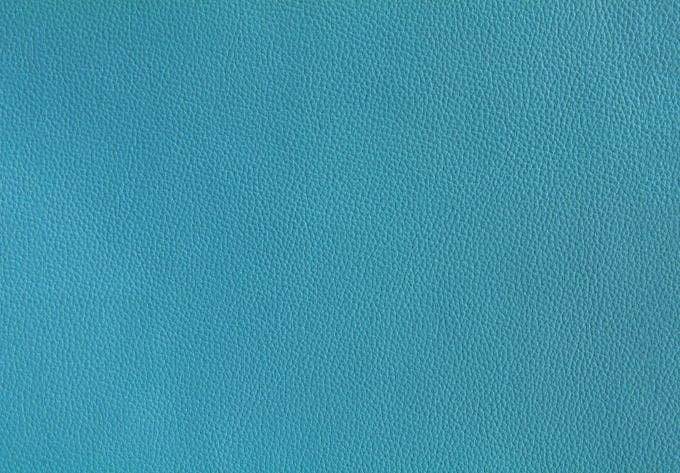 They say good leather never goes out of style – it is chic, it is classy and it is hardy and durable. 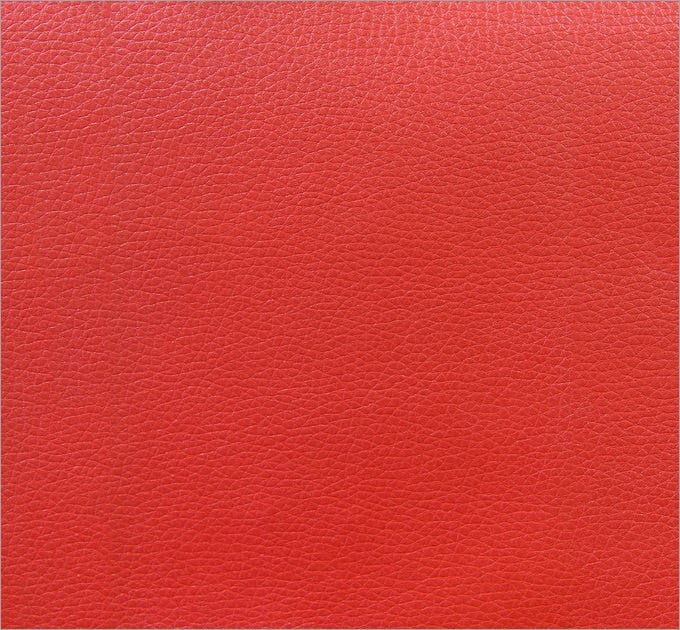 Whether you want to channel the cowboy feel of Westerns or a clean, simple look for your concept, red leather textures are a fool-proof choice for you. 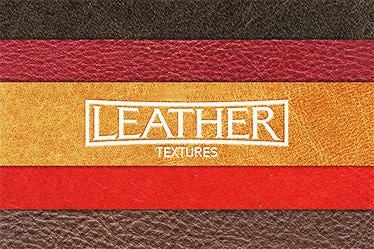 You can download these top unique leather textures and use them for graphic design projects, or as Photoshop layers, backgrounds for your website or simply as your wallpaper. 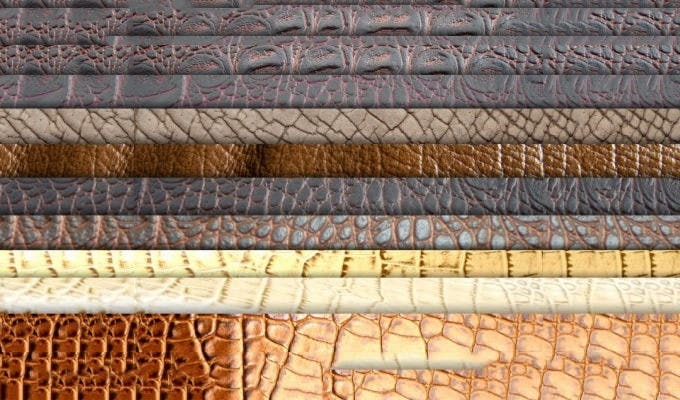 They come in various kinds of textures – cobra, crocodile, and dragon-hide, seamless, 3D – and colors – shades of brown, black, red, double-toned. 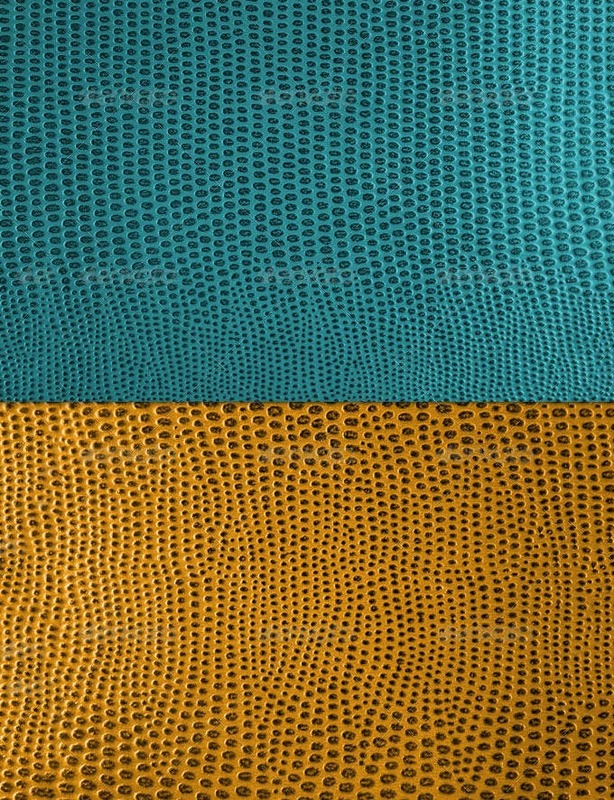 Leather textures make an impressive design element, and you can choose and download the one that best suits your purpose. Some of them are free for downloading, while some are paid premium downloads. 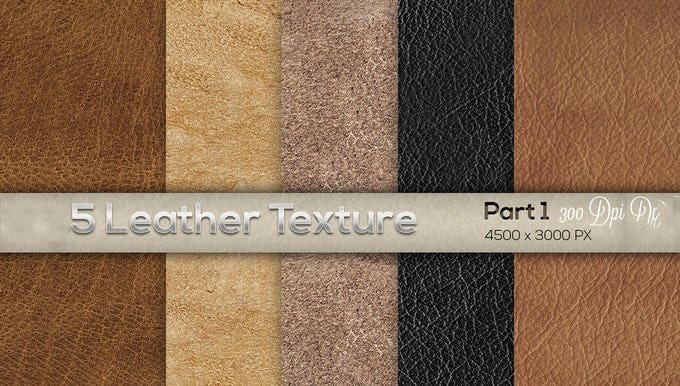 (leather texture,black leather texture,brown leather texture,high resolution pictures) You can also see Dirt Textures. As a graphic designer or web page developer, you should always go for some amazing background collection which makes your creativity look even better. 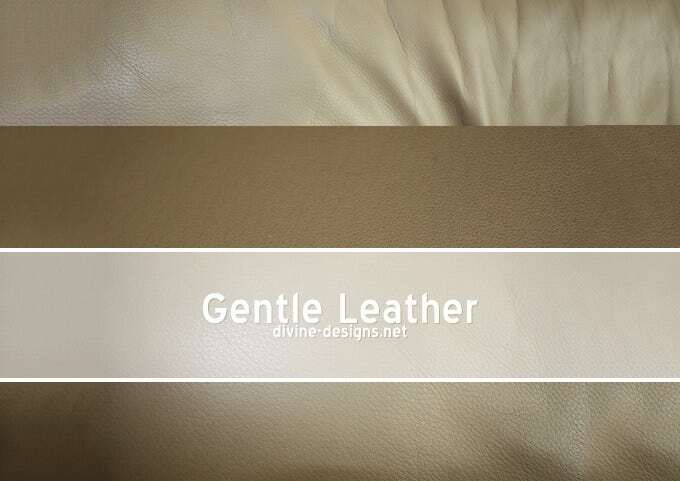 This red leather texture gives a very antique feeling to your website making it absolutely eye catchy. Download it today. 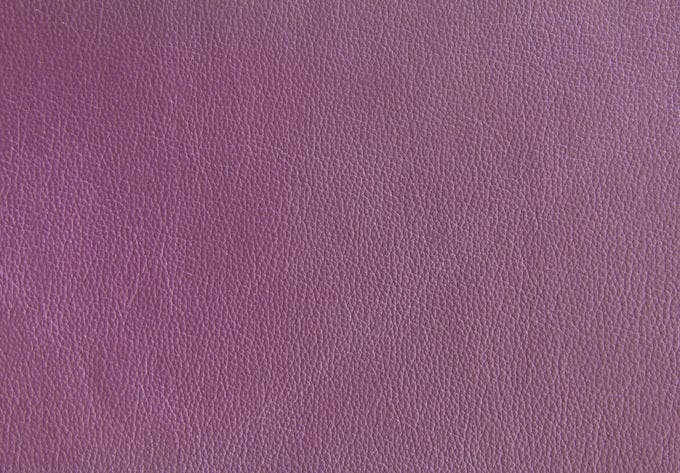 What can better than some colourful leather textures to keep your background look sober and classy? 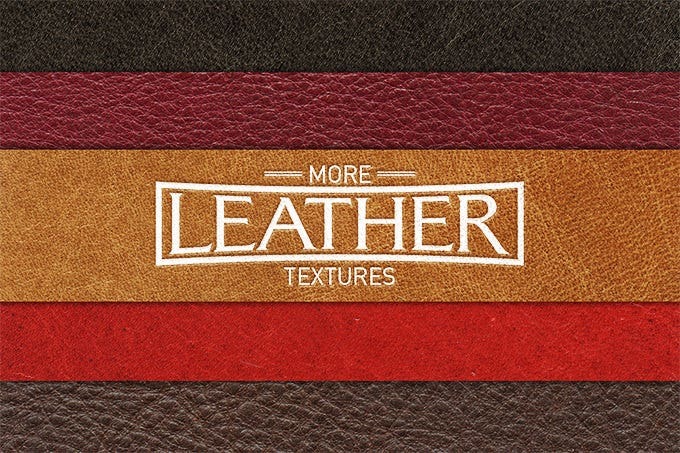 This pack of 7 colourful leather textures contains texture of different contrasting colours so that you can select the appropriate one for your design. Go for it. Leather never goes out of fashion. 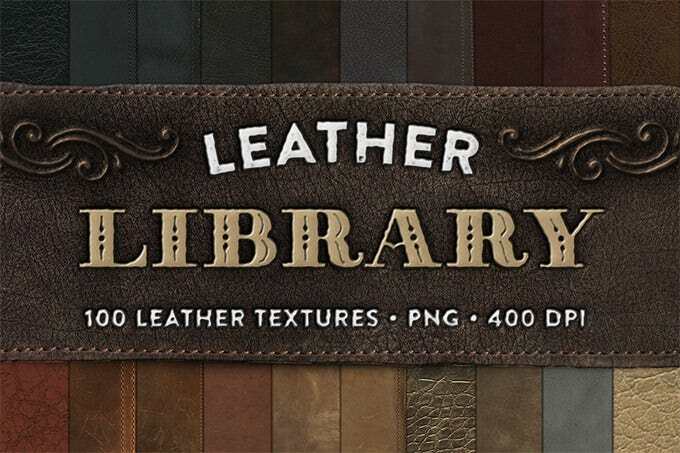 This pack of 100 leather texture helps you, as a designer to decorate your website or app with awesome chic leather background, which makes it more appealing. 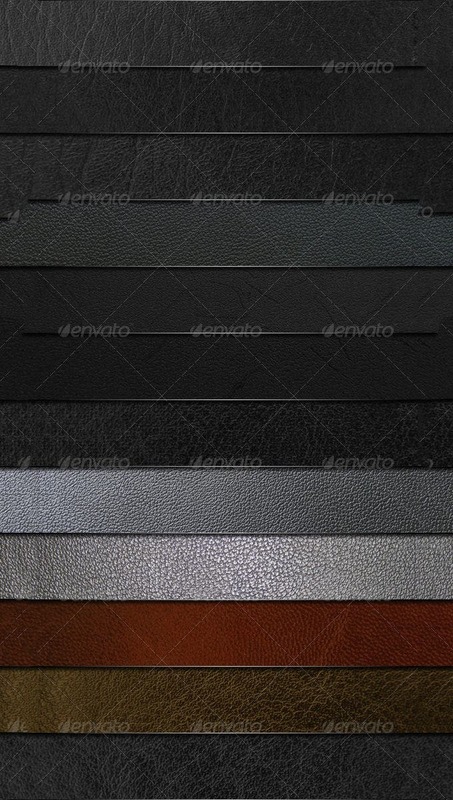 Download the PNG format of these textures today. 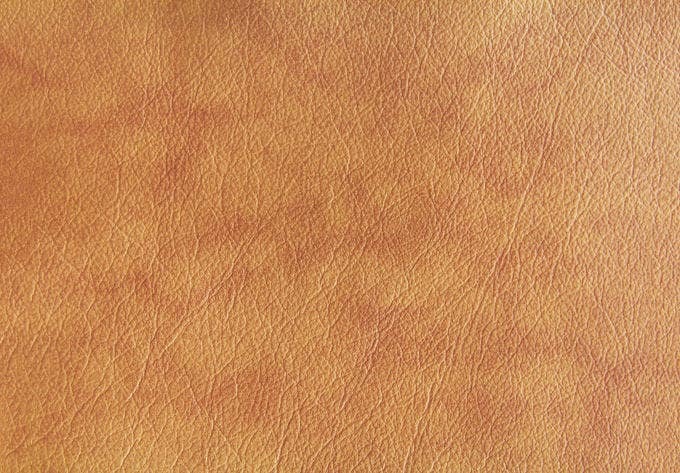 These high resolution light brown leather textures are awesome to work with for its trendy yet sober look. 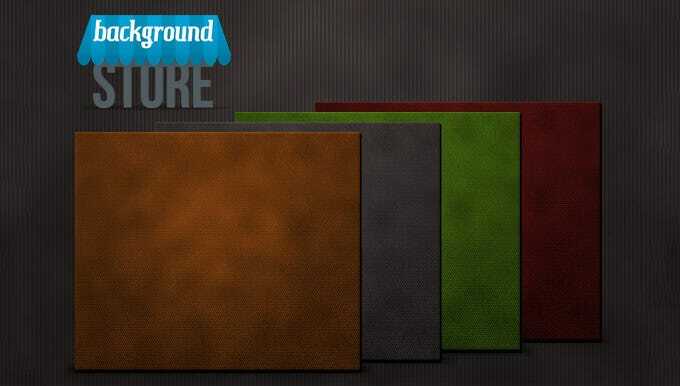 It helps the web designers to be more specific about the background designing. 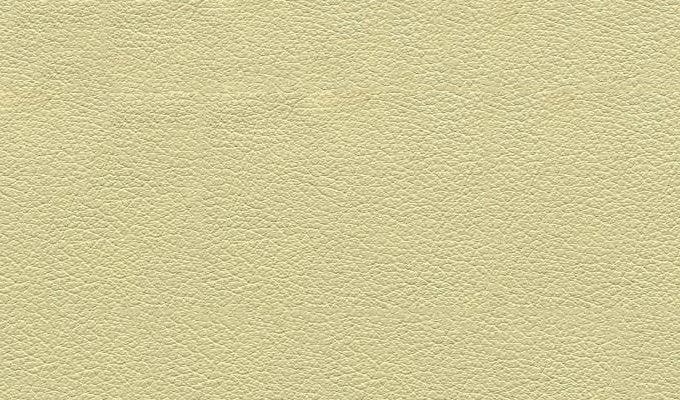 Light coloured leather background makes your design look classy. Download it today. 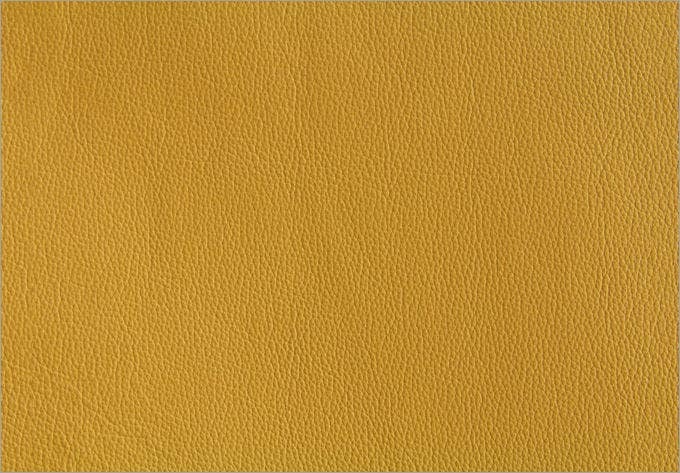 The yellow leather texture wallpaper adds the feel of leather to your design making it look absolutely sober and classy. 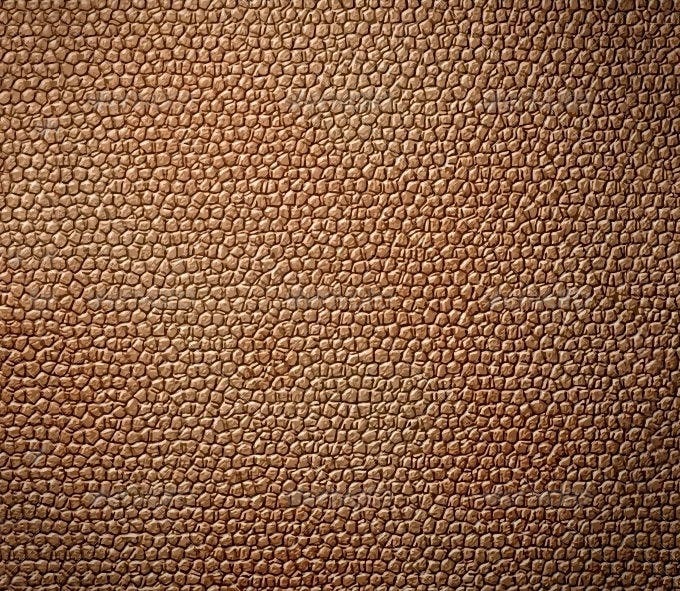 This is one of the best leather textures available for Photoshop, which is really enthralling and easy to use. Download it today. 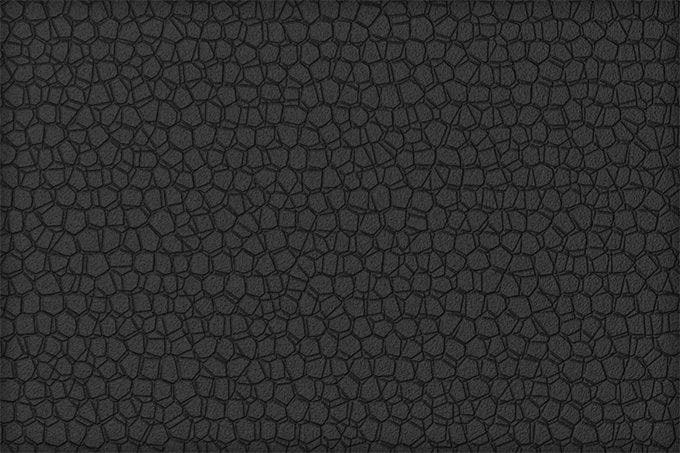 Black colour is the queen of the fashion world, and when it comes to website designing, nothing can beat black leather textured wallpaper. 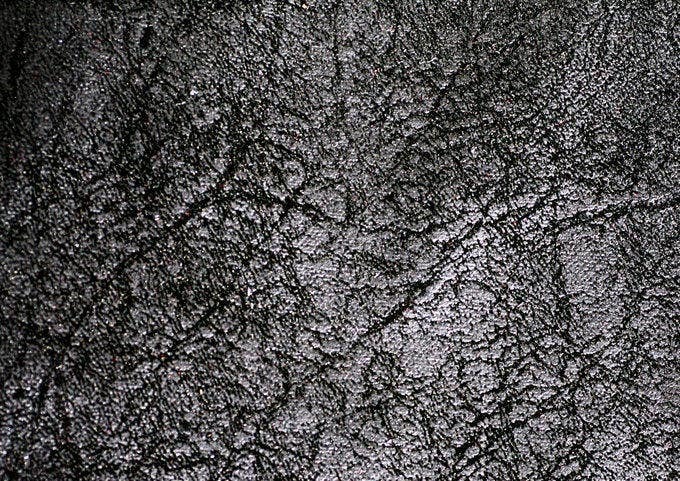 This texture goes with any kind of design or genre making it universally appealing. Download the PSD format today. 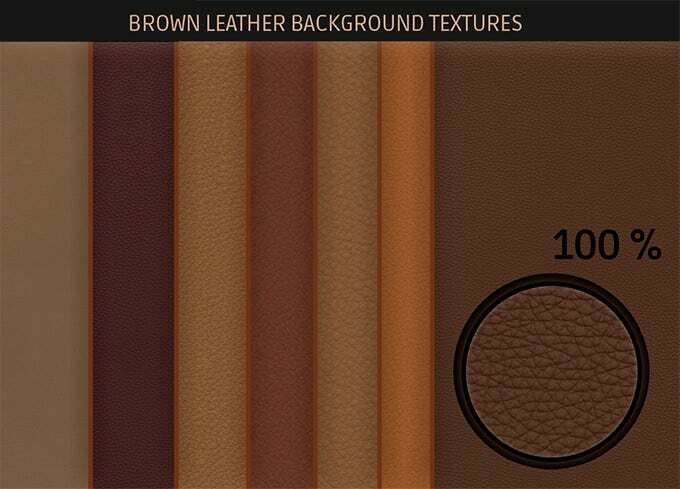 The high resolution pictures of leather texture help you as a designer to select the right colour for the design of your background. 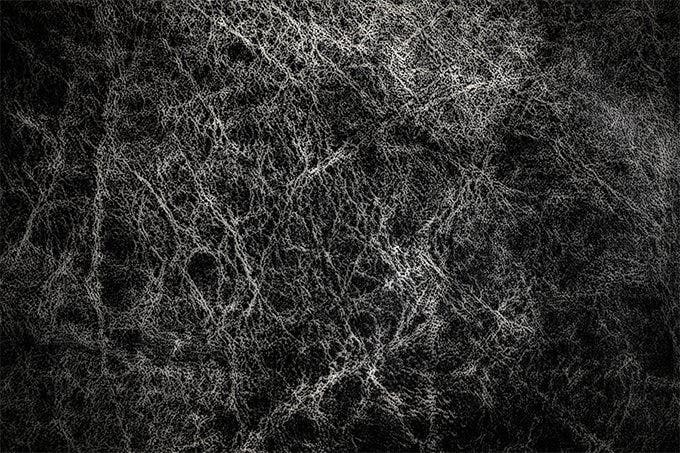 These textures are really simple and beautiful which makes your design look better. Download it today and give it a try. 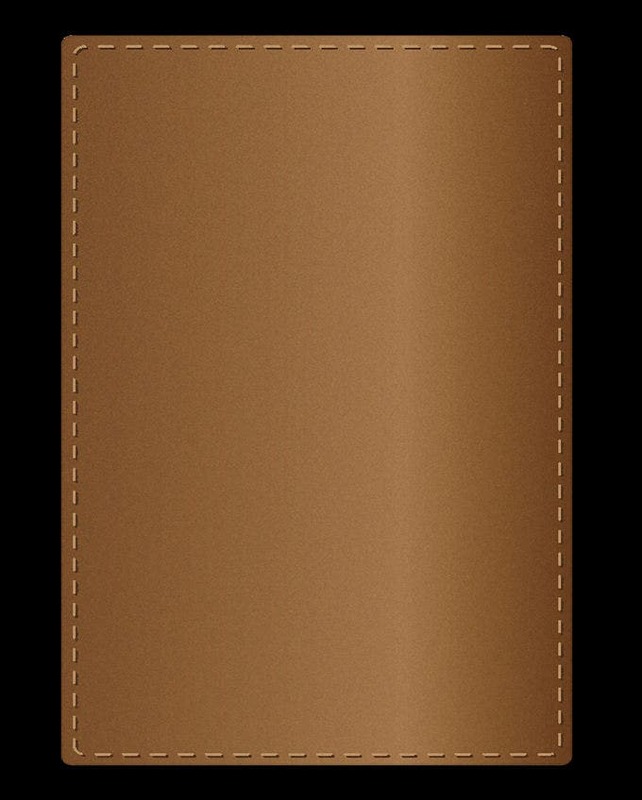 The high resolution brown leather textures works wonderfully with almost all type of designs. These images are simple and classy making the overall idea of designing successful. 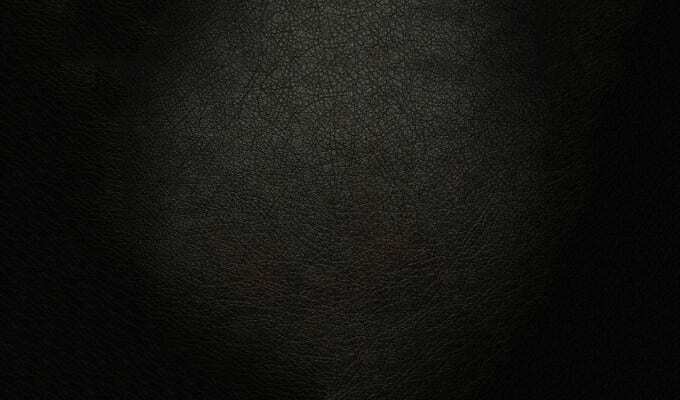 Download this free brown leather texture today. 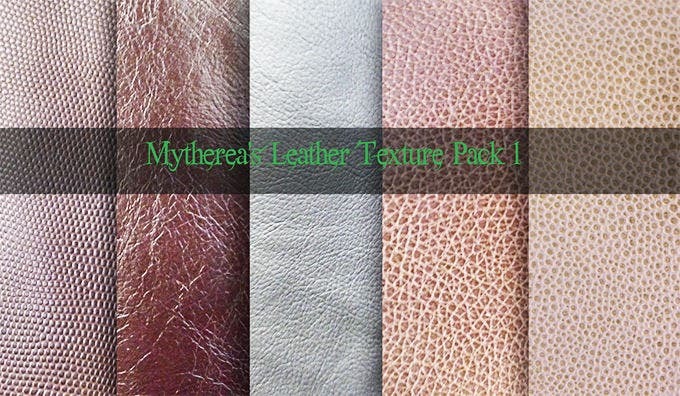 This pack of leather texture contain5 exclusive different coloured leather textures to helps you highlight your design in the best way possible. These textures are way too classy and make anything look a bit more alluring. Check this out today. 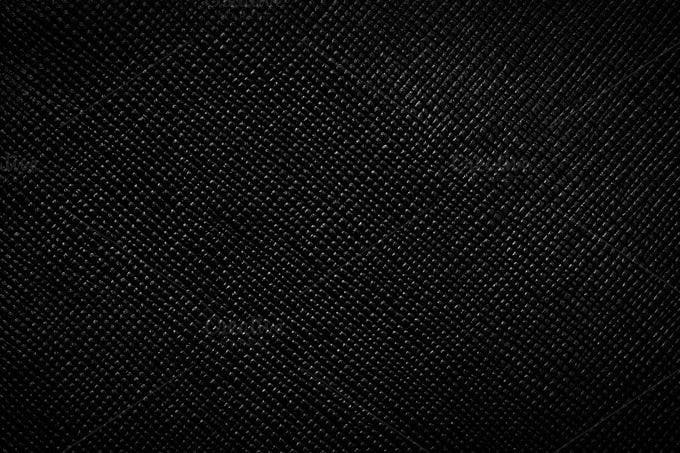 Give your design a typical black color using this template which comes with black texture background HD patterns to add depth to your designs. The size of the template file is 5.57 MB and it can be downloaded for free from the link provided below. 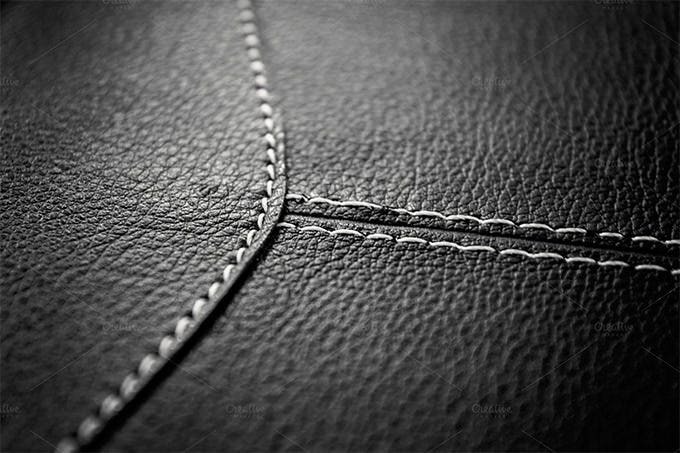 This leather texture images adds a pinch of style to the whole idea of designing. 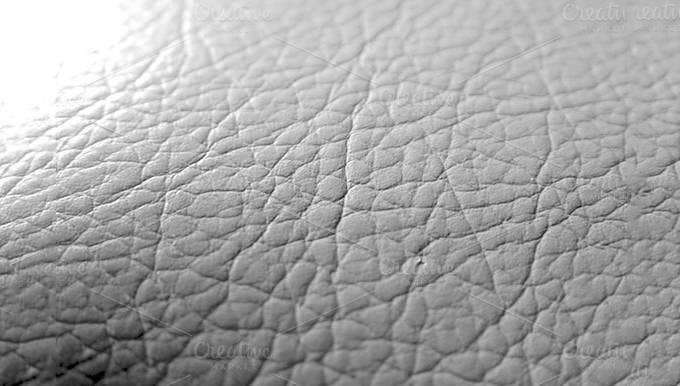 Leather textures are always preferable for its hardy and rough look, thus it makes your website background captivating and worth eyeballing upon. Download it today. 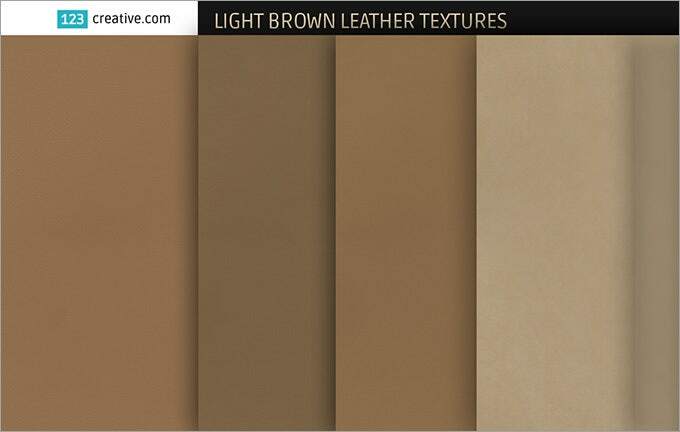 You can give an antique feel to your webpage, especially if you are writing a blog, by adding a leather texture as the webpage background. 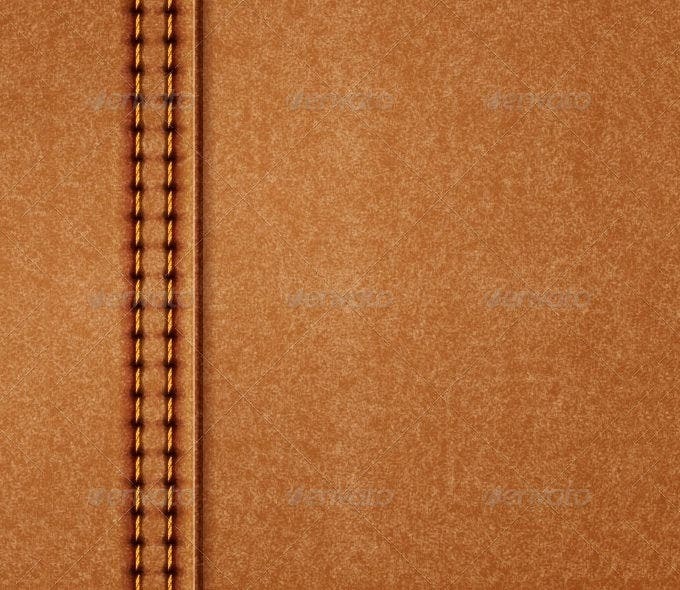 It will add old-world charm to your creative writing, by giving it the feel of a leather journal or notebook. 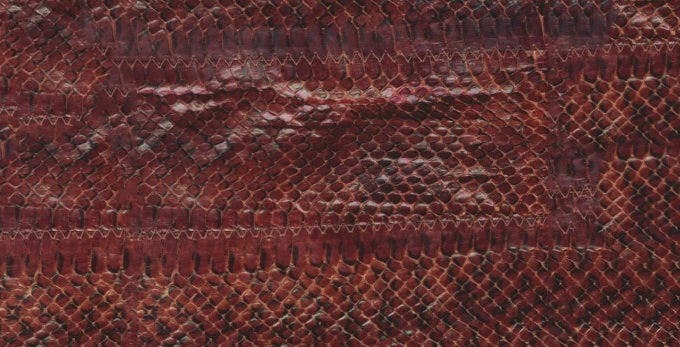 You can also create a layered artwork by using leather textures. 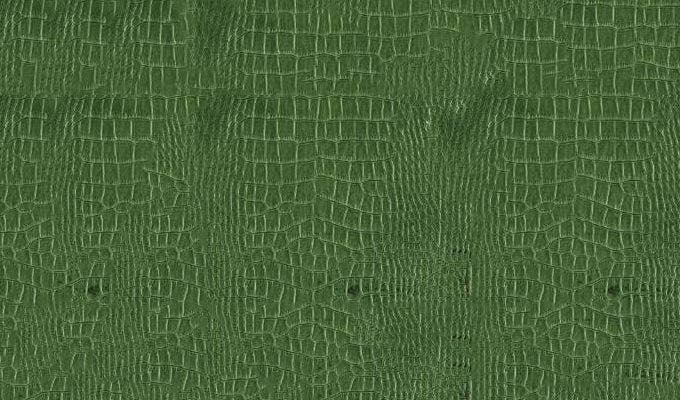 Think of placing black-and-white photographs on a dragon-hide leather texture, and edging the elements with quotations written in a colorful graffiti style. This idea can make for an excellent handmade gift. If you have any DMCA issues on this post, please contact us!